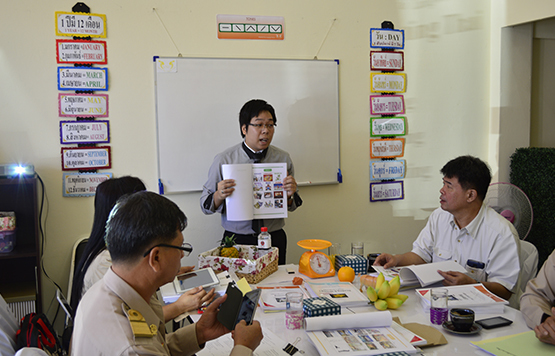 The Total Physical Response (TPR) Method is the latest approach to teaching the Thai language. 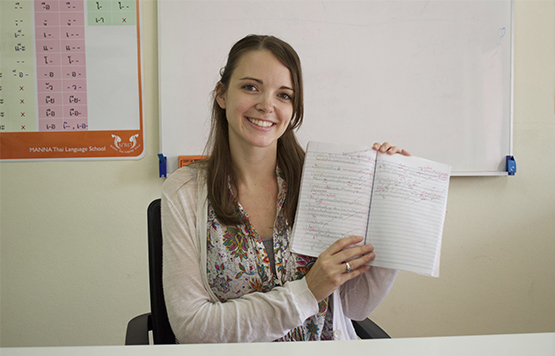 Students who study Thai using the TPR Method learn 40-60% faster than those who use older teaching methods. Learn Thai in a better and improved manner. We don’t use English phonetics in our courses. Our method includes TPR-B (Body), TPR-O (Objects), TPR-P (Picture) and TPR-S (Story telling). Our Thai lessons use body movement, objects, pictures and story-telling to help students learn Thai. Explore Thai life with our field trips! to different aspects of Thai culture and lifestyle. 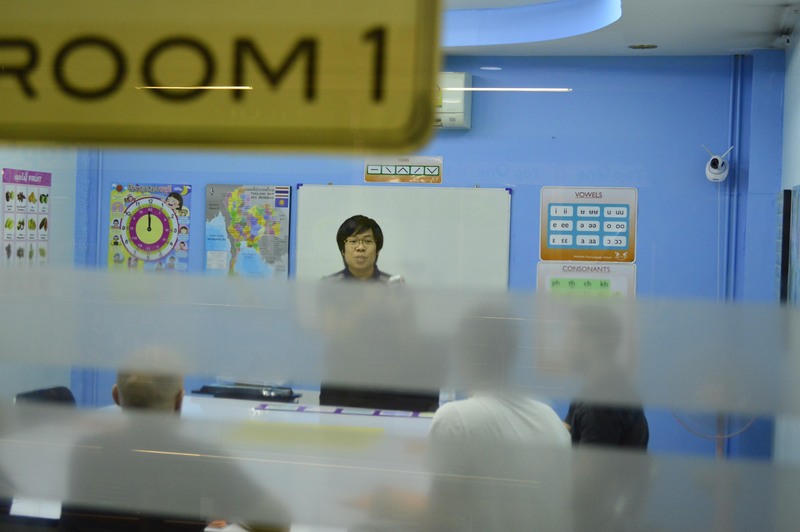 Take Thai classes with teachers who have developed a comprehensive curriculum and who have experience teaching Thai for beginners as well as for advanced students. Come join our amazing family at Manna Thai Language School in Chiang Mai. Contact us and get more information.